Abraham Maslow created the Maslow Hierarchy of needs, in which he states that people are motivated to achieve certain needs. When one need is fulfilled, a person seek to fulfill the next one and so on. Living holistically means just that. 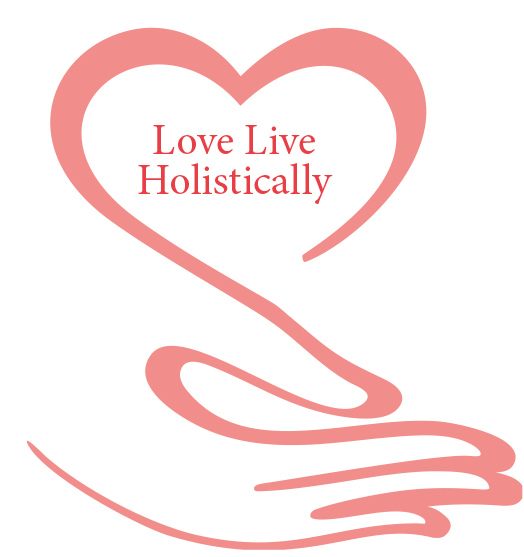 Fulfilling all your needs Love live holistically aims to help you achieve all your needs with help, encouragement and inspiration. 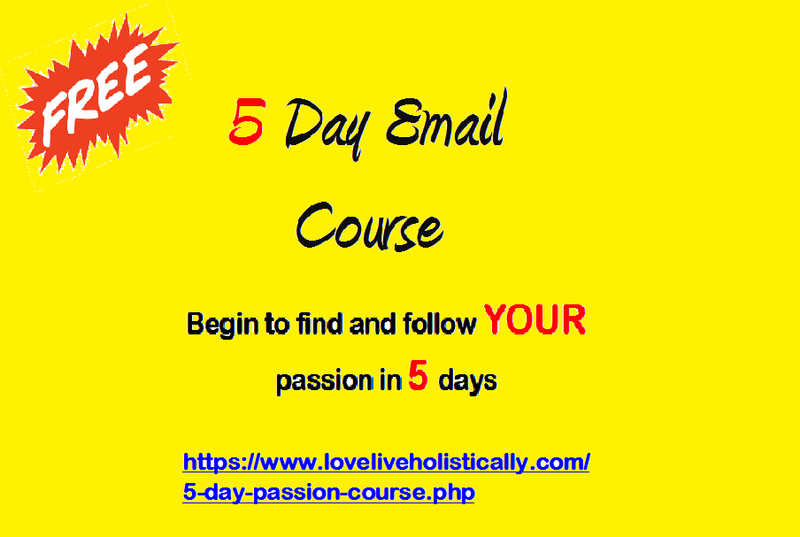 Love live holistically aims to help you be the best you can be. We intend to aid you on your journey by offering Books, Monthly blogs, Courses and Products. As our aim to to ensure you become the best you can become, not being able to afford this aid should not be an issue, check out our Free Books, Blogs, Courses and Products. Don't wait, start becoming who you are meant to be. 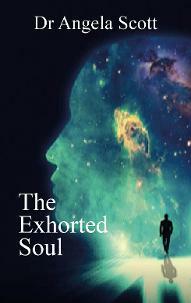 There are FREE courses available, or maybe you need something a little more guided. There are many products and services, waiting for you to get started.